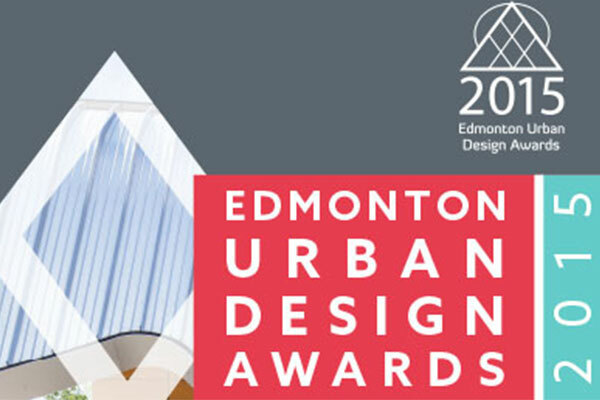 Chris Phillips was recently in Edmonton to jury the Edmonton Urban Design Awards alongside Eduardo Aquino (Professor of Architecture at the University of Manitoba), Anne Cormier (Professor of Architecture at the University of Montreal), Gordon Price and Betsy Williamson. Awards will be handed out in the following categories: Implemented Urban Design Plans, Urban Architecture, Civic Design Projects, Urban Fragments, Community Improvement Projects, Student Projects as well as two new categories: Heritage Projects and Infill Development. There were many outstanding submissions, in particular several student projects and many City of Edmonton new park buildings. The City has demonstrated a high design standard for its own projects. You can vote for the People’s Choice Award until November 23rd by clicking here.